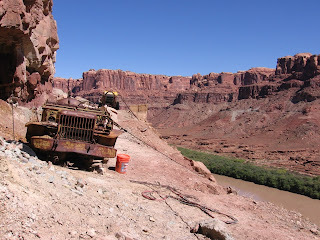 Apparently, this photo won a contest. 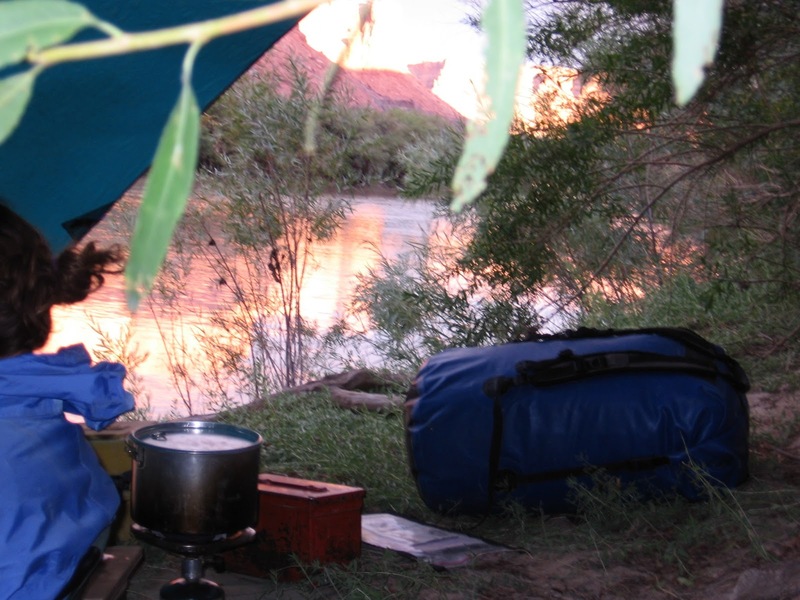 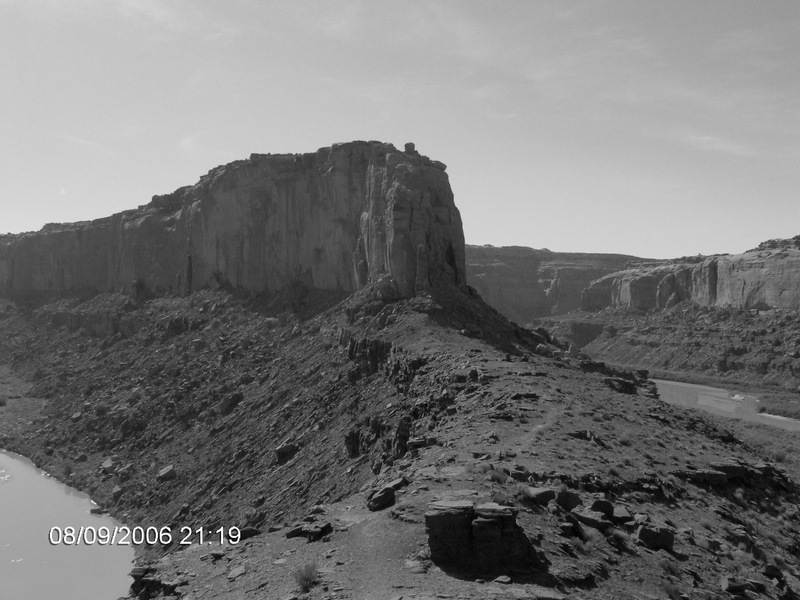 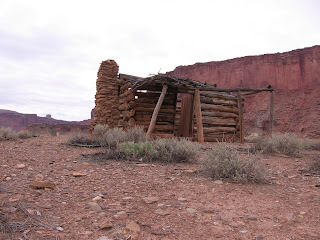 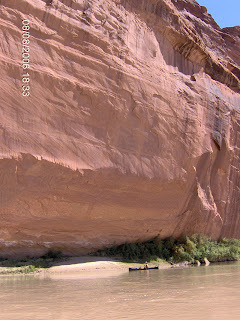 My friend Anja and I spent 16 days of October doing a canoe trip through Labyrinth and Stillwater Canyons of the Green River from Green River State Park to the Confluence with the Colorado. 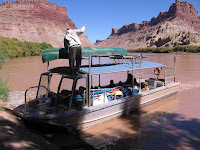 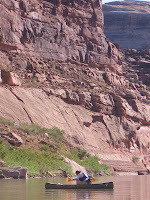 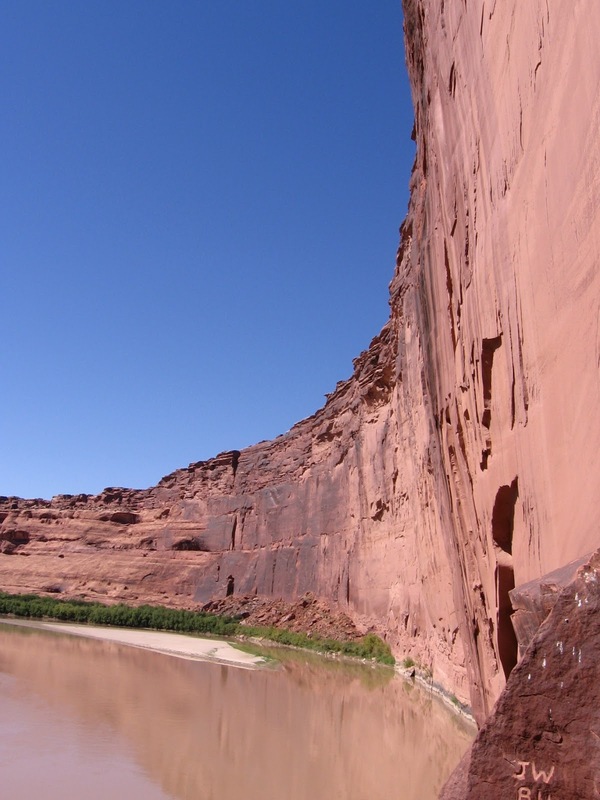 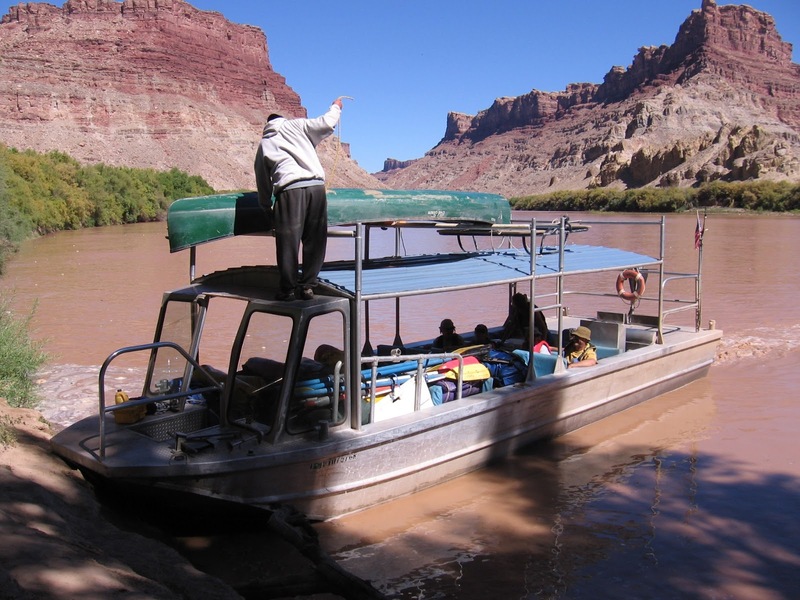 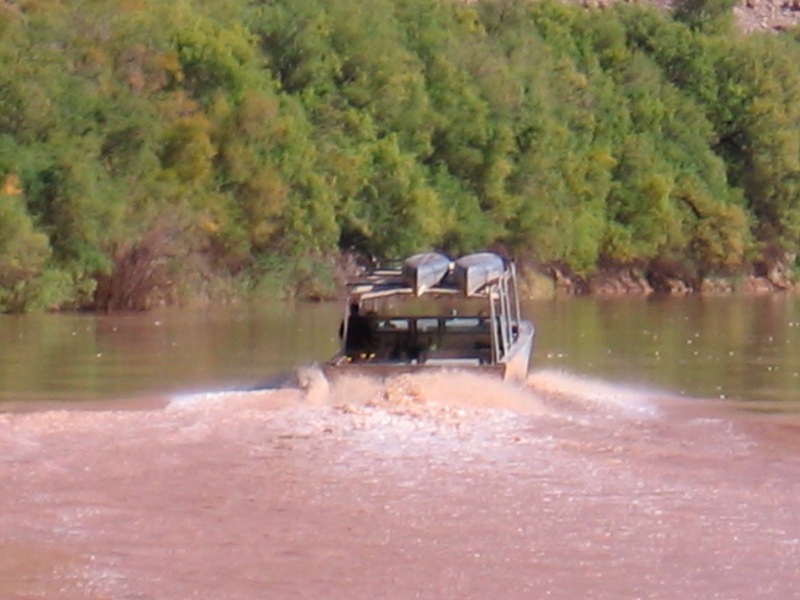 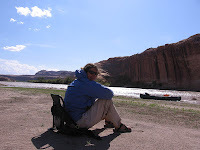 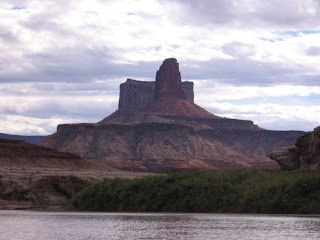 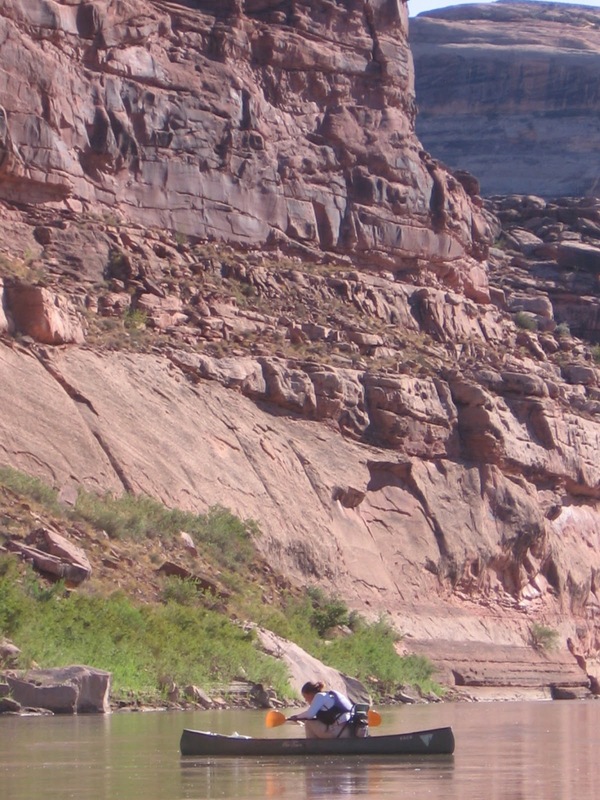 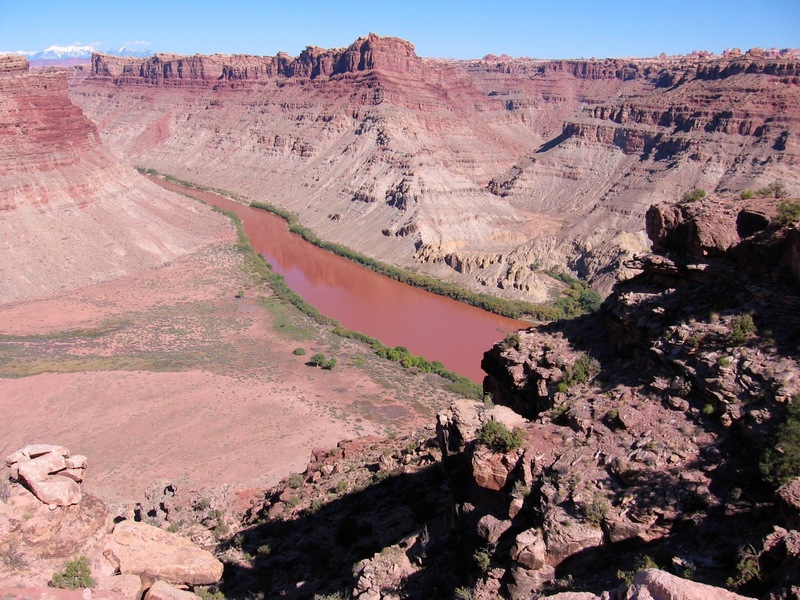 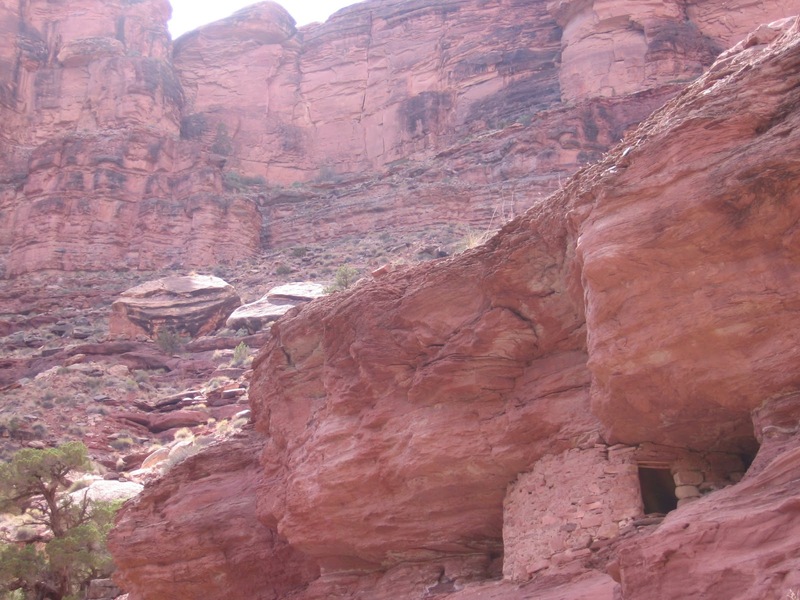 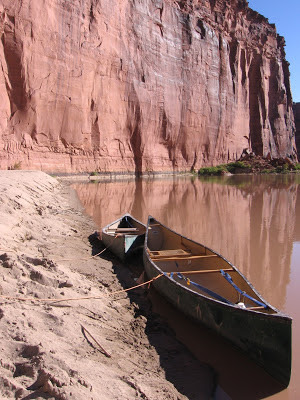 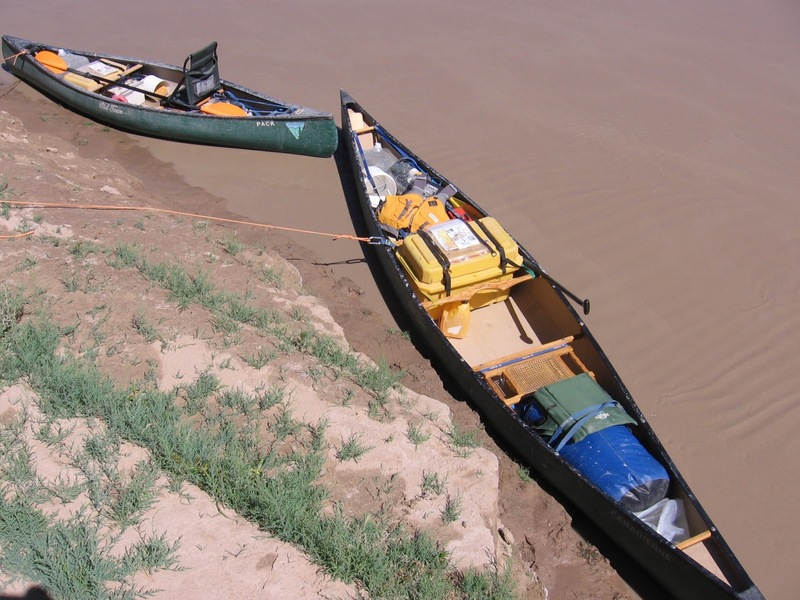 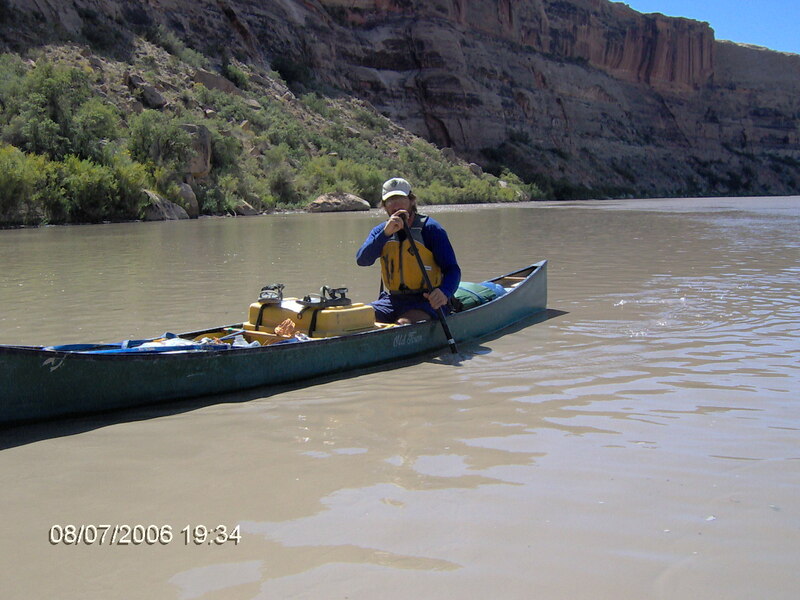 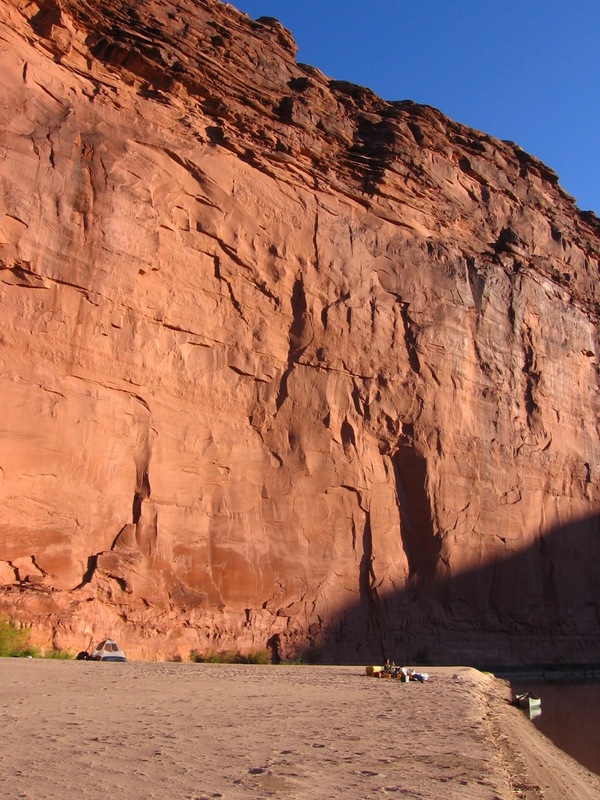 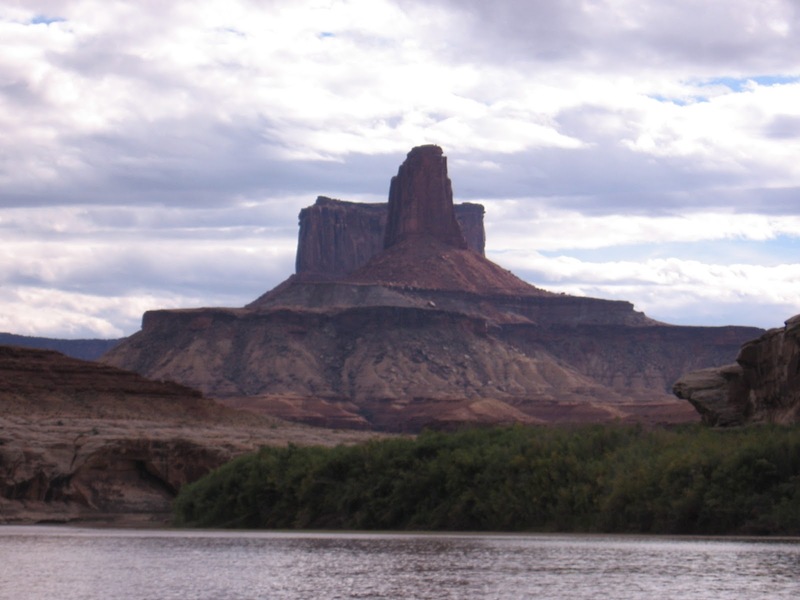 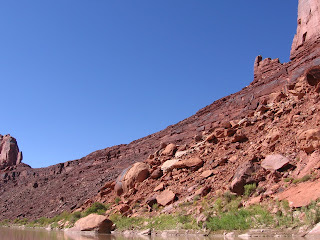 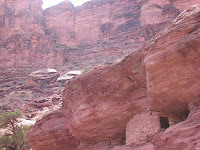 We hired Tag-a-Long tours to take us back up the Colorado River to Moab by jet boat. 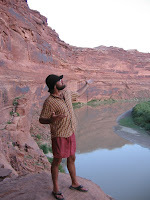 We took no cooler. We were never on the river before noon. It was a wonderful way to spend part of October.